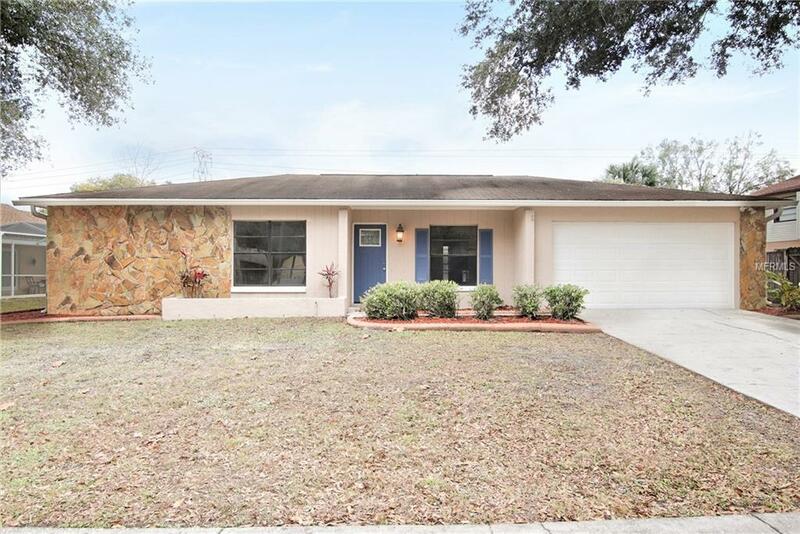 This Tampa one-story offers and a two-car garage. Upgraded features include fresh interior and exterior paint, new roof, and new carpet in the Master bedroom, new bath and shower in the Master bedroom. This home is part of the Country Place Community Association, Inc.Home comes with a 30-day buyback guarantee. Terms and conditions apply.